Microsoft posted a new video demonstrating and describing the design for Windows Store. 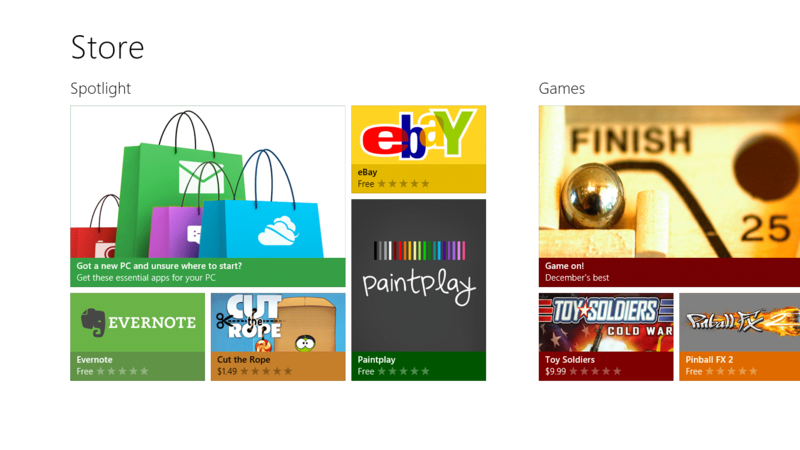 We can see Microsoft is working hard on bringing an-easy-to-navigate app store for Windows 8 users. Microsoft describes the landing page users will see when opening the Windows Store, which will features new and old applications “editorially chosen based on a variety of factors, including whether they do a great job on the platform or a great job expressing Metro style design principles.” Microsoft also described how you will search and browse the store. You can search the Windows Store within any apps using the Search Contract feature in Windows 8. To find information about an application, you will be able to find in the App Listing Page. There are many other features Microsoft detailed in Windows Store. Installing and removing apps is very easy to do, and it’s done in the background. Unlike Apple’s App Store, you won’t have to put your password every time you want download something. Windows Store apps will be shareable with up to five different computers, meaning purchased and downloaded contents will be downloadable in five different PCs with the use of a Windows Live account.